I am a digitally savvy mom. Or at least digitally connected. My kids know that, and they watch my social media involvement. My kids are entering that age where they are going to start to become more and more connected soon. I am so excited to announce that I am bringing my family to the Digital Family Summit next weekend, June 29-July 1, in Philadelphia. The Digital Family Summit is a place for teens, tweens to learn digital skills to make their college application stand out. They’ll start a blog, learn digital video, or create the next video game in a hands-on workshops. Some of the sessions include “The 21st Century Paper Route: Making Money From Your Blog,” and “The Next Steve Jobs: Meet the New Teen Entrepreneurs.” The best part (at least in my family’s eyes) is that the entire family can join me at a conference, with amazing meals, parties and sponsor suites, that are all family-friendly and family-oriented. 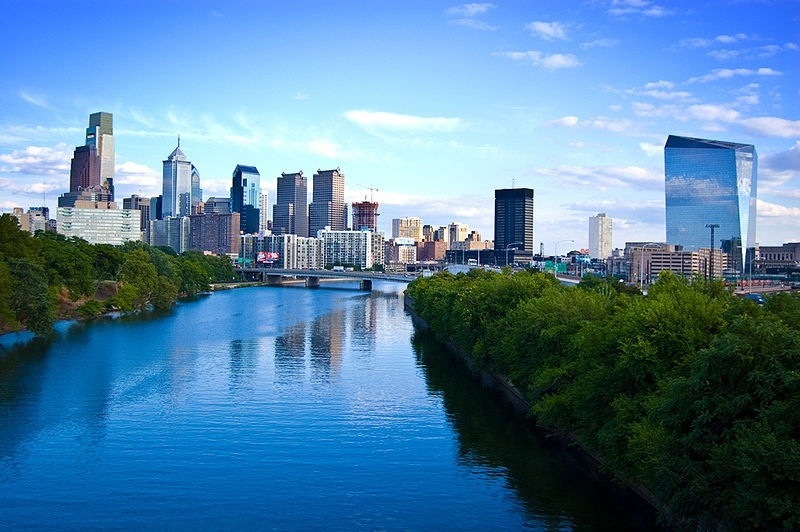 The Digital Family Summit is taking place at the Sheraton Society Hill in Philadelphia. In the area? We’re driving a few short hours from the DC area to Philly for the conference and making the weekend a great family vacation. There’s still space left to register….and if you register now using code: SUMMIT, you can get 50% off a conference pass. They have single attendee passes as well as family passes (and, yes, I can take my whole family -except for my daughter who’s away for the summer- for the one-price family pass). Did I mention that meals and snacks and parties are included in the conference ticket?? Who should attend Digital Family Summit? – Families with tween/teen-aged kids who are either already creating or interested in learning how to create digital media, including blogs and video, and who are engaging on social networks (Facebook, Twitter, Tumblr, Polyvore, etc.). – If your kids are digital creators and you’re not: please come! – If you’re a digital creator and your kids are not, but they’re interested: please come! – If you are all digital creators and want to learn more: please come! – If you want to learn how to make digital content a family affair: please come! Partial and full scholarships also available, apply here: http://www.digitalfamilysummit.com/scholarships/. 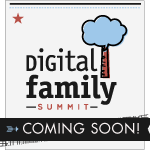 More info and complete schedule: http://www.digitalfamilysummit.com. Disclosure: I am attending the Digital Family Summit with my family as a guest of the conference. We are paying for our travel and lodging expenses on our own.